Please forgive me in advance for using the word "shishi" throughout my presentation. 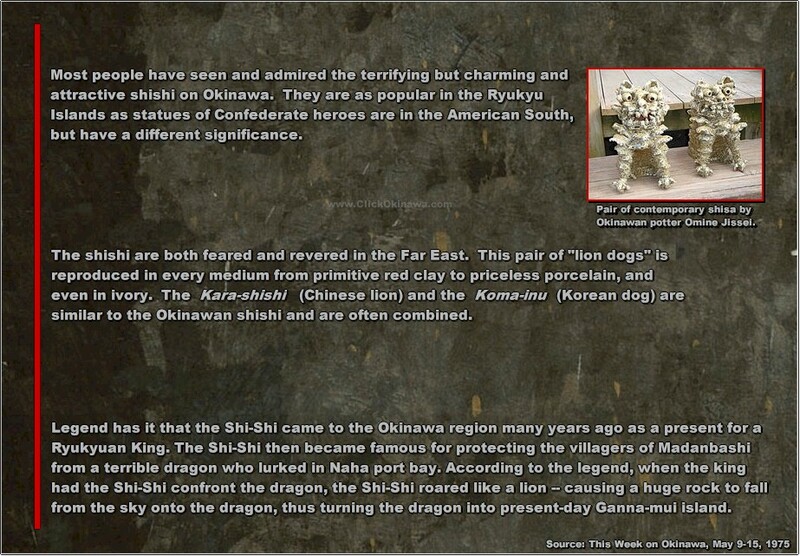 I created this feature before I was properly "schooled" about SHISA. And, I'm too lazy to go back and correct 'em all.